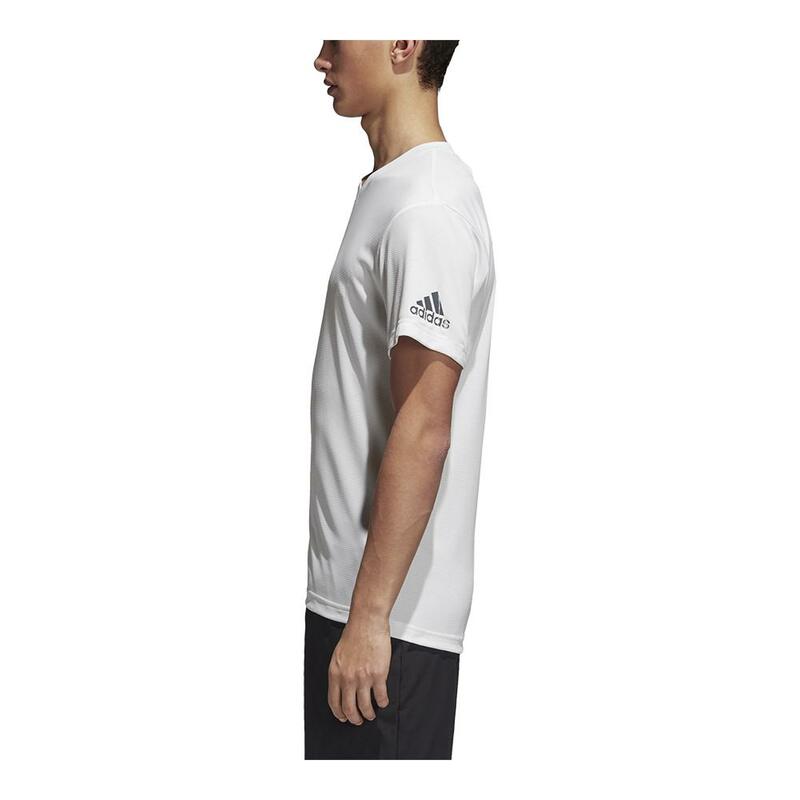 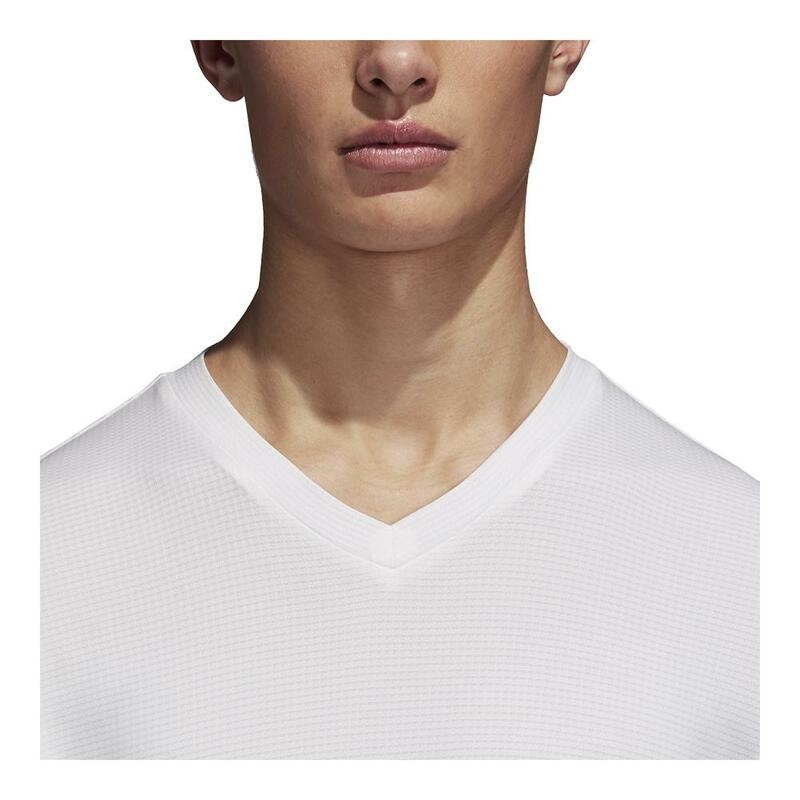 Conquer warmer days on court in the adidas Men’s ClimaChill V-Neck Tennis Tee in White. 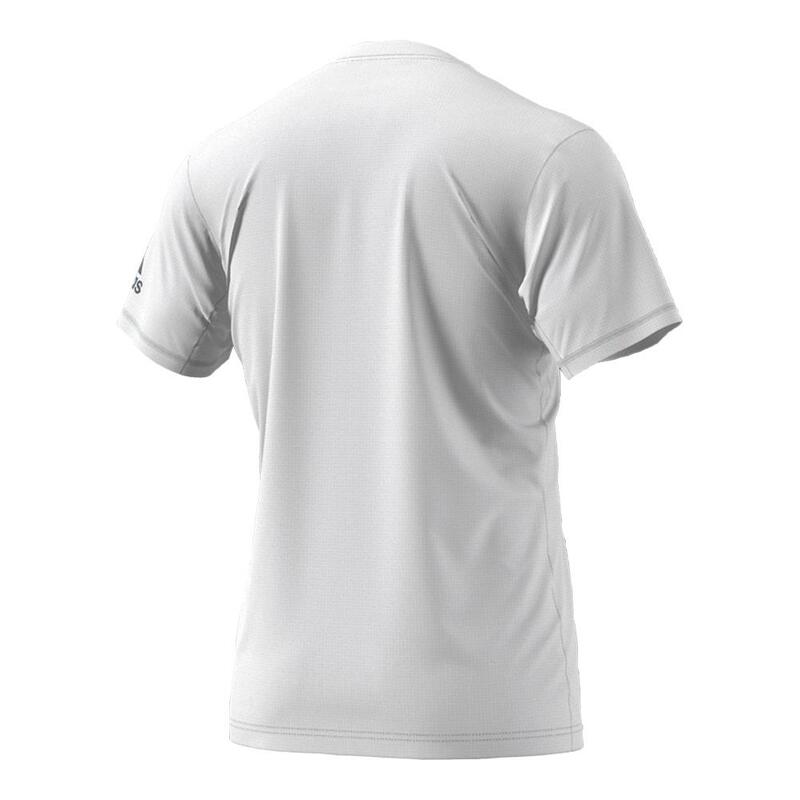 This tee offers ClimaChill fabric technology to pull heat away from the body, so you stay cool and dry during play in the sun. 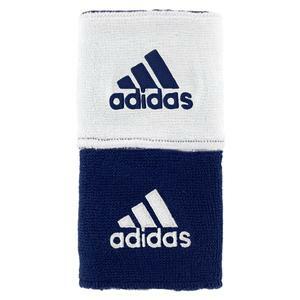 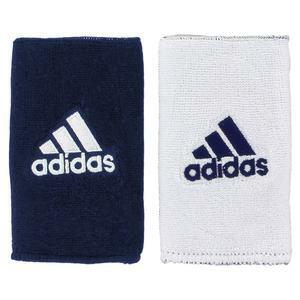 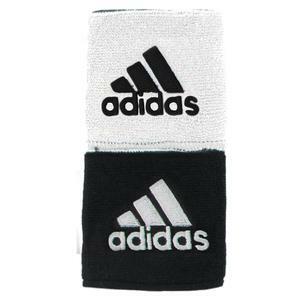 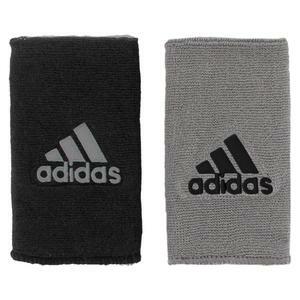 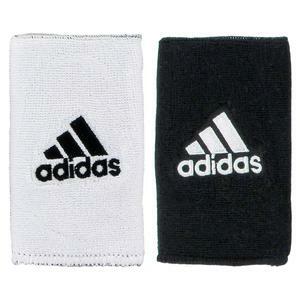 The adidas logo sits on the left sleeve. 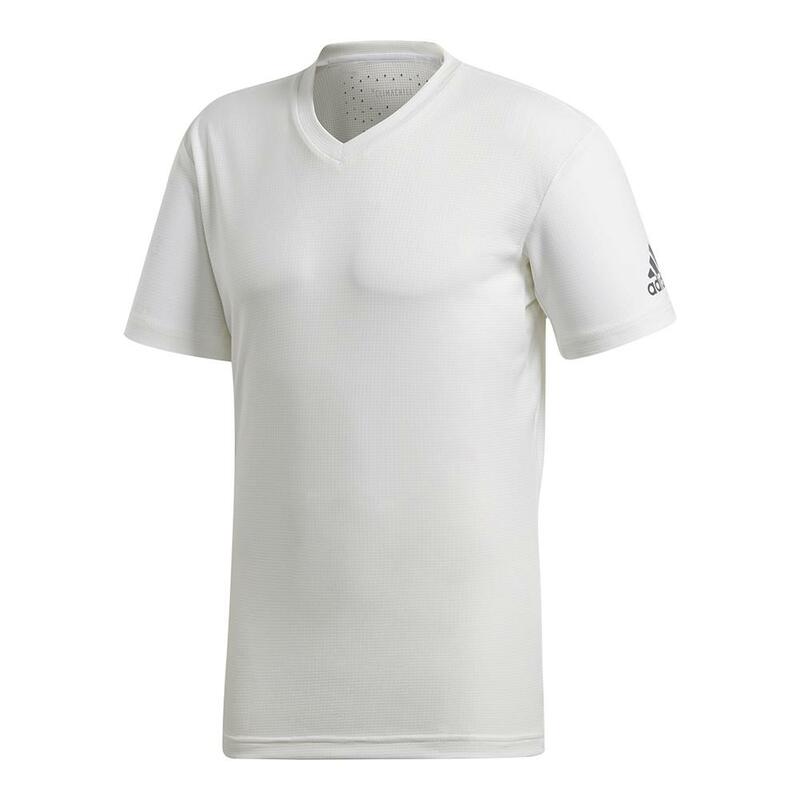 For more on ClimaChill apparel, check out our blog post: Get Ready for Indian Wells with adidas!